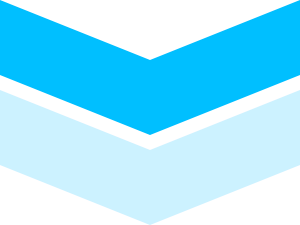 Presov is an important industrial and administration centre and the third biggest town of Slovakia. Presov regional city lies in the Kosicka hollow basin and it is surrounded by Slanske hills and Sarisska upland. 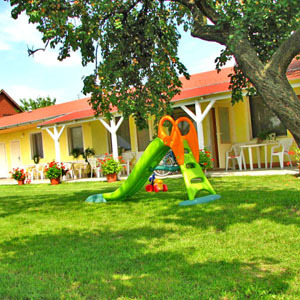 Overview of accommodation facilities in Presov is provided on these pages. You will find here a wide offer from which everyone can find the most suitable accommodation for him in Presov. 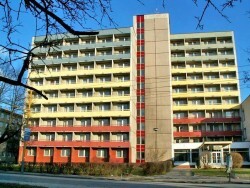 In the centre of the town are a number of quality restaurants and facilities providing stylish accommodation in Presov. The luxury accommodation facilities will secure comfortable accommodation for you in Presov with quality services focusing particularly on business travellers. 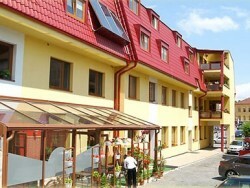 You will find here apartments providing accommodation in Presov, in silent surroundings. In detailed data about accommodation facilities in Presov you will find information about the services provided, photos and a map where a certain hotel or pension providing accommodation in the town of Presov is located In Presov you can admire the historical memories or you can organize trips to the neighbourhood. So, choose the right facility and reserve your accommodation in Presov. 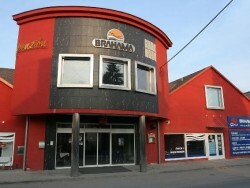 Brahama guest house is located on the Záhradná ulica in Prešov. It has its own monitored parking lot. Accommodation consists of 13 double rooms and one triple room, each is air conditioned and has a bathroom, shower, satellite TV and internet access. Guests can dine in air-conditioned restaurant, which is part of the pension. 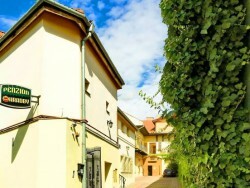 Pension Tavel is located in the historic center of the city Prešov about 100 meters from the Cathedral. Nicholas. 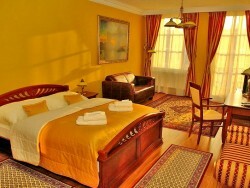 In addition to the pension is 8 double rooms with private bathroom, TV, radio and WiFi. The beds are also available. 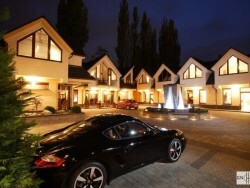 Pension has its own parking and it also includes a conference room with 50 seats, a lobby bar and a winter garden.